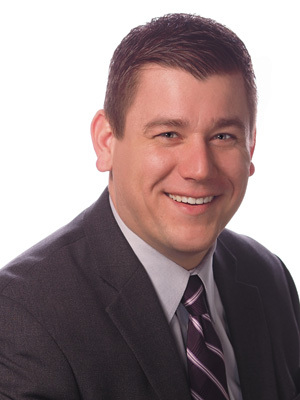 Daniel Morse, Partner with The Philadelphia Group, started his career in the financial services industry with Whipple & Associates/MassMutual Financial Group, prior to becoming an independent advisor in 2008. In 2010, Dan joined with The Philadelphia Group to form the Philadelphia Group of South Jersey. As a partner with the company, Dan enjoys working closely with clients as well as other financial advisors in the group to create sound investment strategies. Dan currently resides in Cherry Hill, New Jersey, with his wife Liz and their sons Danny and Austin, where he is an active member of the community, serving on the board of Total Rehab and Fitness, working with The National Multiple Sclerosis Society Greater Delaware Valley Chapter, and the Association of Networking Professionals (ANP). Dan enjoys golf, surfing, and spending time with his family and friends at the beach in Ocean City, NJ.